President Paul Kagame has been breathing fire over Rwandan athletes who embarrassed him by defecting to Australia. A Rwandan coach and an athlete vanished rather than return to Rwanda. To those Rwandans who defected, the Commonwealth Games at Gold Coast, Australia was a ticket to freedom. To stop more defections, Kagame’s ambassador and senior officials occupied the residence of the Rwandan athletes. The athletes’ passports were confiscated — the Rwandan athletes were literally placed under house arrest. 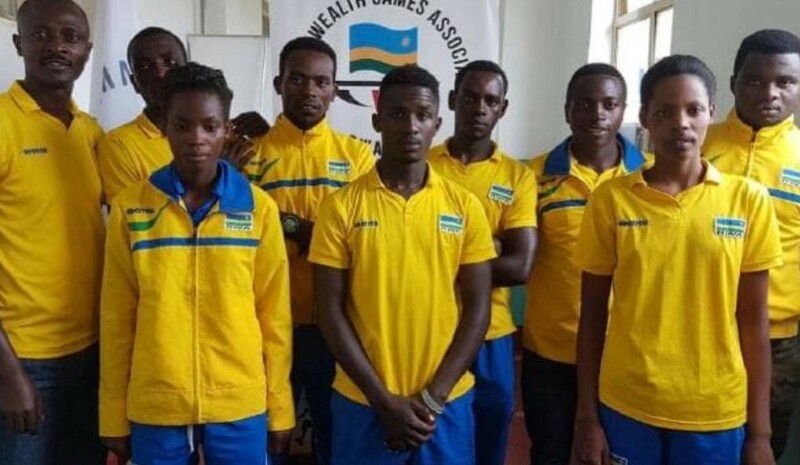 Some of the Rwandan athletes participating in the Commonwealth Games in Australia. 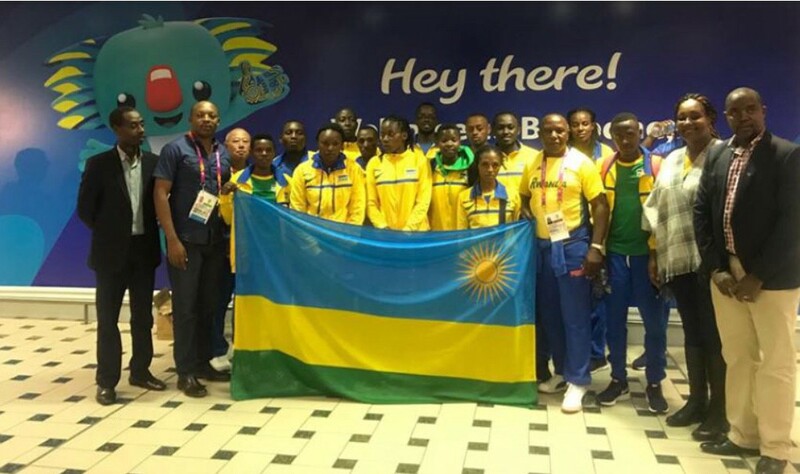 When Team Rwanda arrived in Gold Coast, Australia ahead of the 2018 commonwealth games that took place from April 4 to April 15 2018, they appeared happy. But their stay in Australia turned into a nightmare. As they return to Kagame’s Rwanda, they will likely raise suspicions. 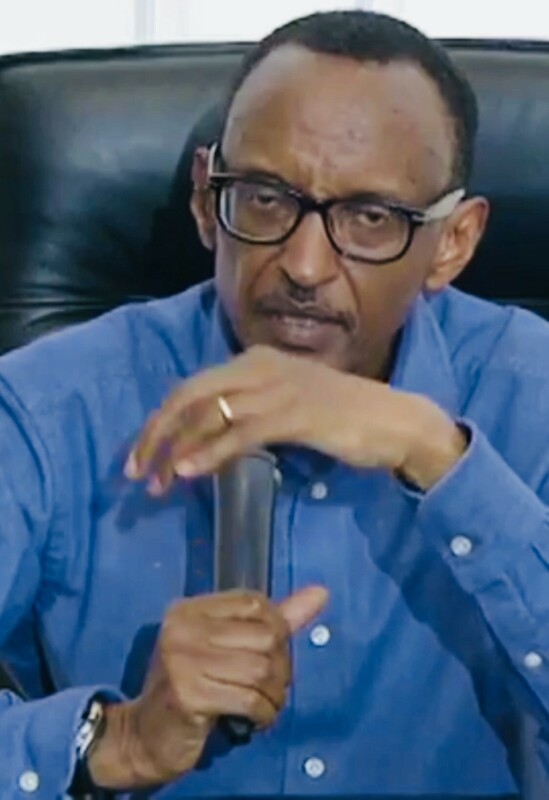 If they had not been placed under house arrest by remote control, how many more would have been tempted to take desperate measures and flee Kagame’s Rwanda — treason threats notwithstanding?